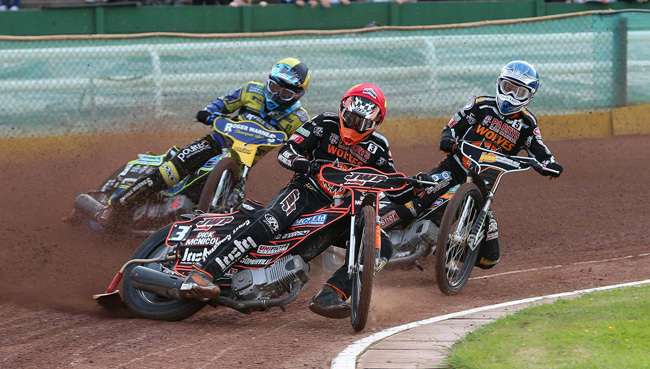 WOLVERHAMPTON extended their unbeaten home record with a hard fought 49-44 victory over King's Lynn. The two sides played out an entertaining Elite League battle in front of a bumper Bank Holiday crowd at Monmore Green. 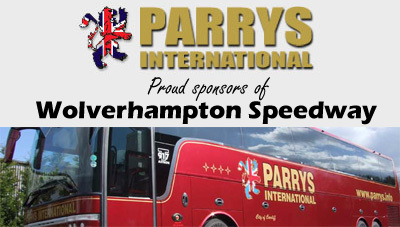 A solid team performance saw the Parrys International Wolves pick up another important three league points in their first of four meetings in seven days. The Monmore men made a solid start to the encounter and led by 12-points after nine races. However, the visitors came on strong towards the end and a last gasp 5-1 saw the Stars leave with a consolation league point. 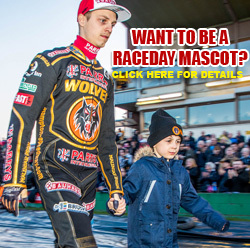 Wolves skipper Freddie Lindgren said: "That was probably our toughest meeting of the season so far but the most important thing is that we picked up another win. "King's Lynn have some quality in their side - we always knew they would push us all the way and they probably deserved their point in the end. "From our point of view there were plenty of encouraging signs again; everybody contributed some important points and it keeps us up there in the Elite League table. "When you've got a schedule like we've got coming up it's always important to start off with a win and now we prepare for what will be a very tough meeting at Lakeside on Wednesday." Lindgren was one of three Wolves riders to hit nine points with Mikkel Bech enjoying an impressive return to the main body of the team while Jacob Thorssell continued his fine run of form. 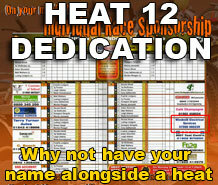 Sam Masters, Joonas Kylmakorpi and Kyle Howarth all contributed a heat win apiece while Max Clegg produced a much more encouraging display on his return to Wolves colours. 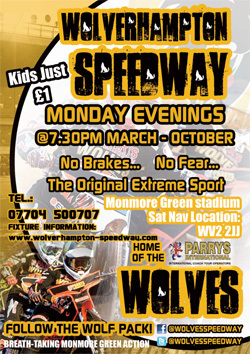 The Parrys International Wolves travel to Lakeside on Wednesday before a trip to King's Lynn on Thursday. WOLVERHAMPTON 49: Freddie Lindgren 9+1, Mikkel Bech 9+1, Jacob Thorssell 9, Sam Masters 7, Joonas Kylmakorpi 6+1, Kyle Howarth 6, Max Clegg 3+1. KING’S LYNN 44: Niels-Kristian Iversen 14+1, Robert Lambert 12, Lewis Rose 6+1, Mads Krneliussen 5, Adam Roynon 3+1, Kai Huckenbeck 3, Troy Batchelor 1.